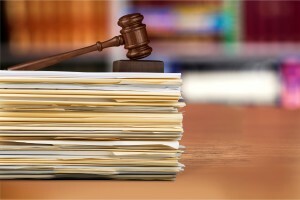 Could Your Medical Malpractice Case Be Subject to Arbitration? BIKLaw Medical Malpractice Lawyer > Medical Malpractice > Could Your Medical Malpractice Case Be Subject to Arbitration? When most people think of a medical malpractice lawsuit, they expect to be able to bring their claims in court and have their case heard by a jury of their peers. What many people do not understand is that they may have given up their right to a trial simply by signing a treatment agreement with their doctor or by signing their health insurance paperwork. If you are considering filing a medical malpractice lawsuit, be prepared for the fact that your case may be ordered to arbitration, and learn more about what you can expect. Arbitration is a legally binding process which takes the place of a jury trial. Rather than go to court to have a case presided over by a judge, parties to an arbitration make their arguments in front of a single, neutral arbitrator. Sometimes, the person bringing the lawsuit may be able to choose his or her own arbitrator from a pre-approved list. Other times, the arbitrator may be chosen at random. There are many benefits to arbitration which can make the process useful. First, arbitration is generally quicker and less expensive than a full jury trial. Patients with malpractice lawsuits may have their claims resolved in a matter of months, rather than years. Additionally, arbitration can be much more favorable to an injured person than a jury trial. 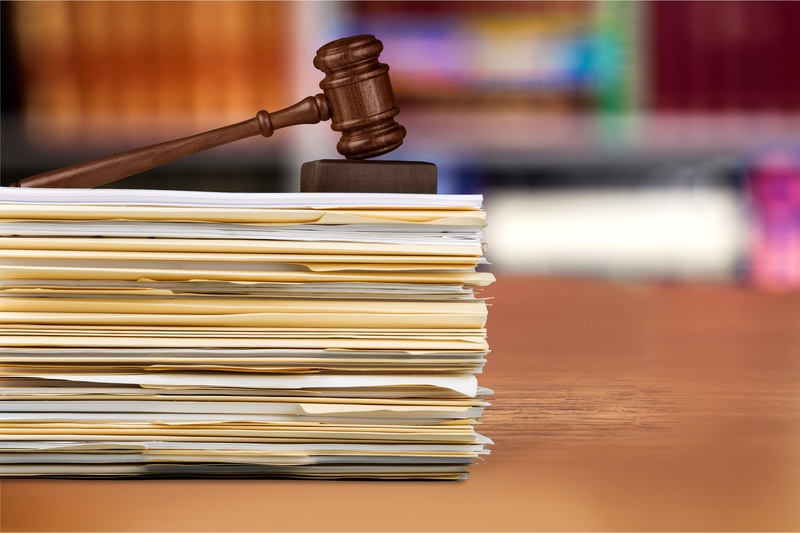 Arbitrators are usually retired judges or experienced attorneys who understand the law, and are less likely to be swayed by confusing or conflicting evidence. However, there are some downsides to arbitration. It is often harder to predict what decision the arbitrator will make, because the both standards for presenting evidence and the burden of proof required are lower in front of an arbitrator than they are in front of a courtroom. Will You Have to Arbitrate Your Claims? California law allows doctors, hospitals, and health insurance companies to add a clause to their contract which requires arbitration. If this is the case, a patient injured by malpractice will have no choice but to submit their claims to arbitration rather than file a lawsuit in court. This restriction only applies to the patient who signs the document. When a person is killed by medical malpractice, his or her family is not bound by the arbitration agreement, and can pursue a wrongful death case in court. The only way to tell if a medical malpractice case must go to arbitration is to have an experienced attorney review the contracts and any possible arbitration clauses. However, these clauses are found in most major health insurance contracts, including those for Kaiser Permanente, the state’s largest health insurance provider. If you believe that you have been injured by medical malpractice, and are unsure if you need to file a lawsuit or start the arbitration process, contact the Trial Law Offices of Bradley I. Kramer, M.D., Esq. Our experienced medical and legal staff will evaluate your case, and help you analyze your options. If you or your loved one was injured as a result of someone else’s carelessness or wrongdoing, we can help you pursue damages for your injuries.